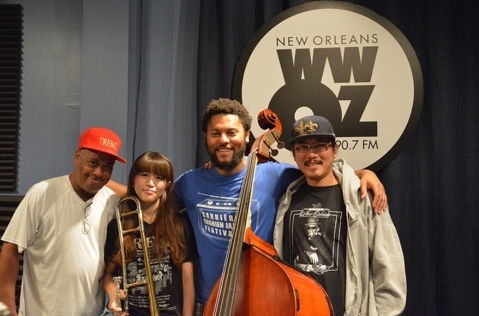 Haruka Kikuchi, New Orleanian by way of Tokyo, brought an electrifying performance to WWOZ's studios this morning. 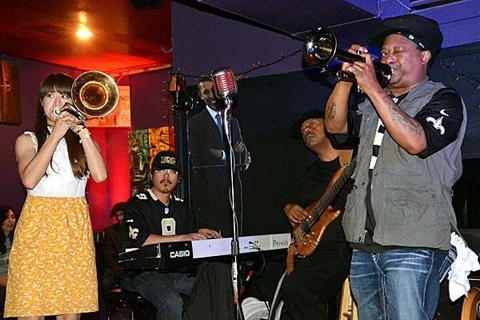 Here's a short highlight with her band -- Shannon Powell, Barry Stephenson, and Z2.Help us bring more amazing performances like this one to you! 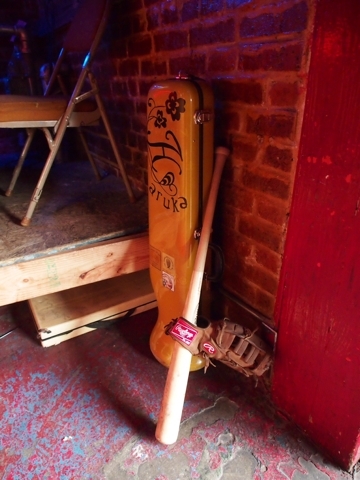 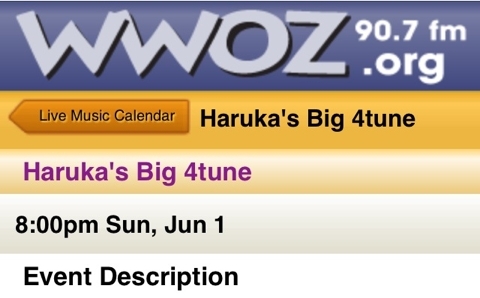 Pledge your support to WWOZ at 877-907-6999 or at wwoz.org. 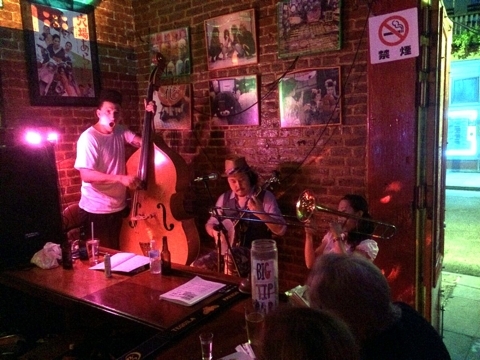 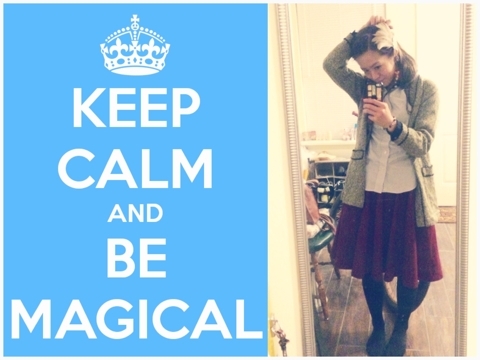 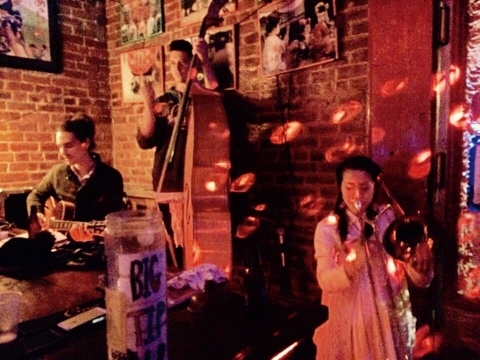 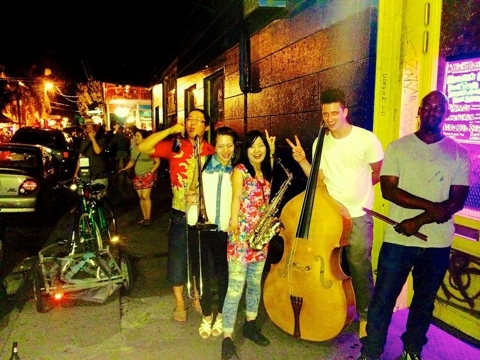 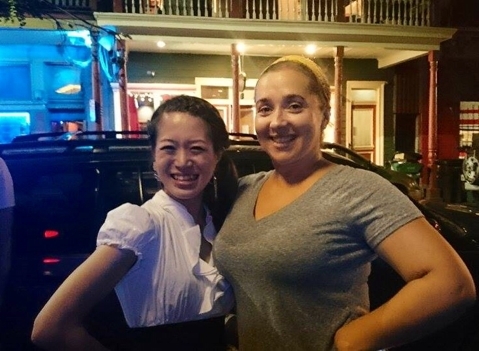 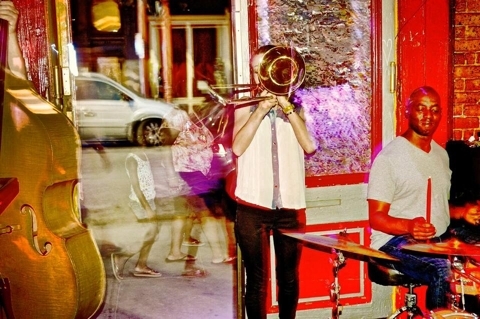 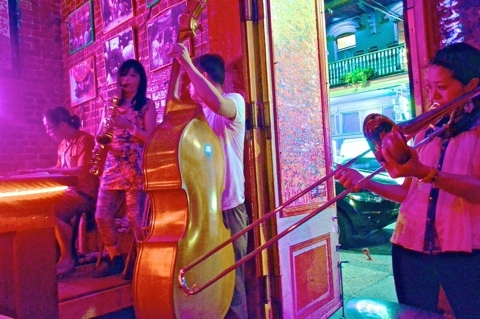 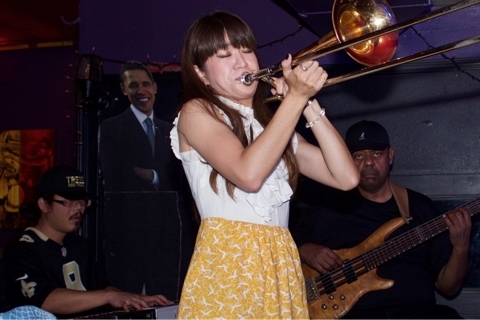 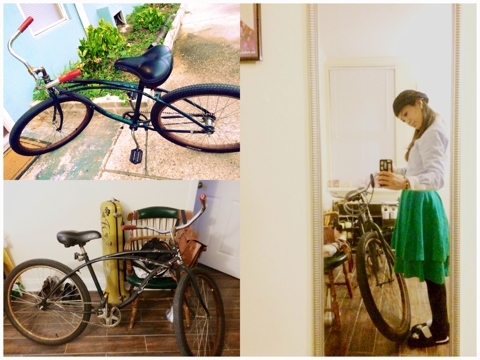 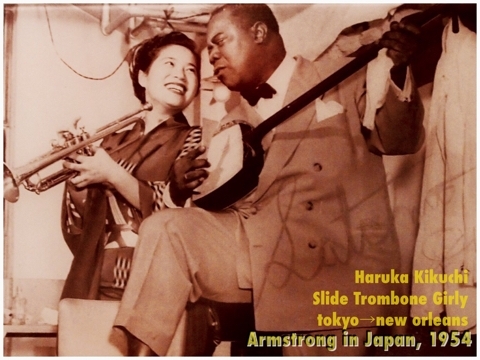 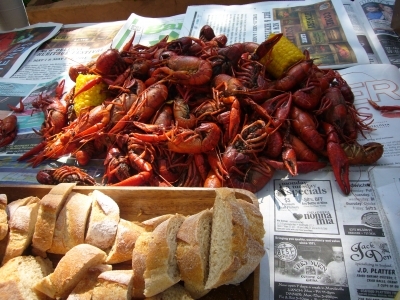 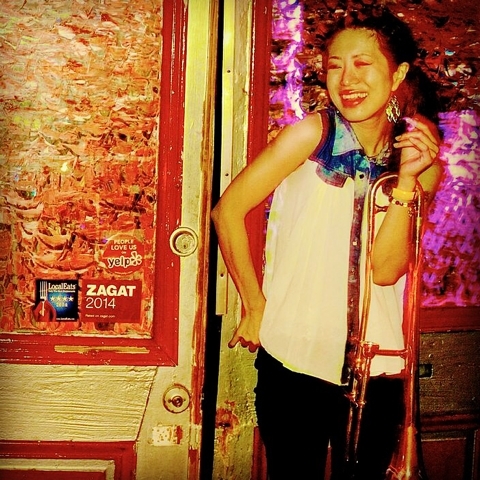 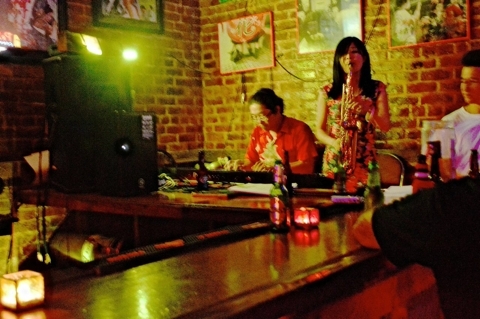 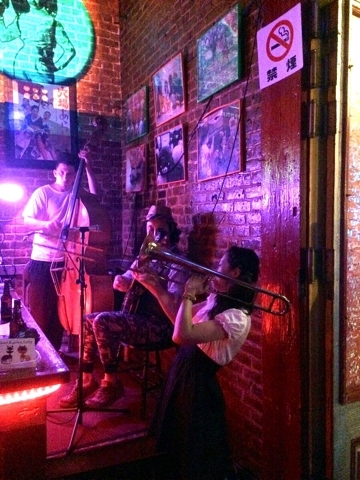 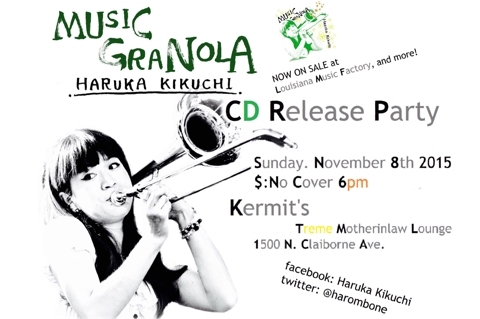 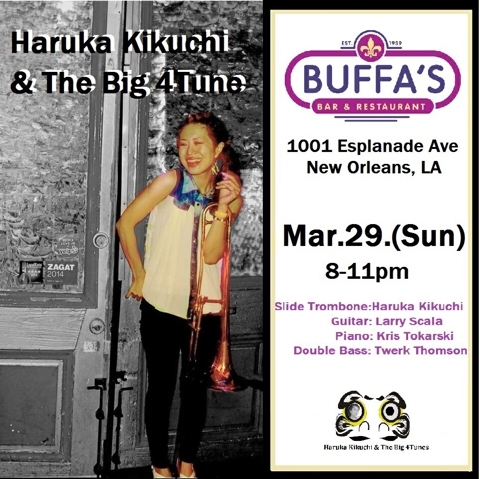 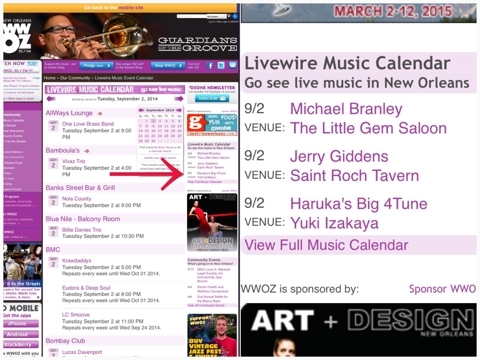 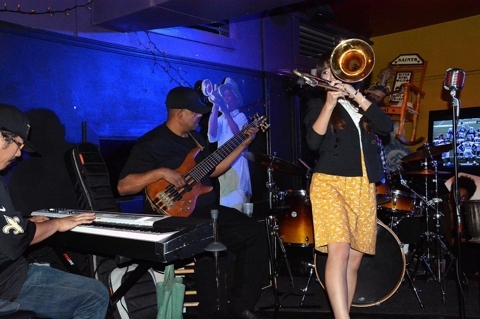 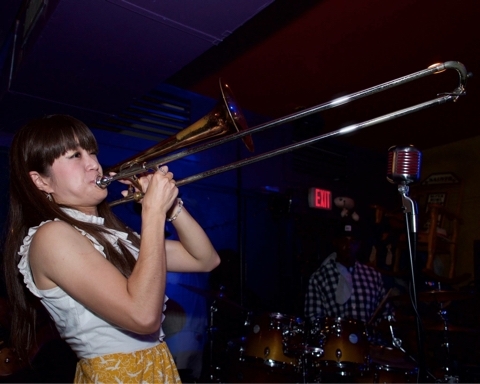 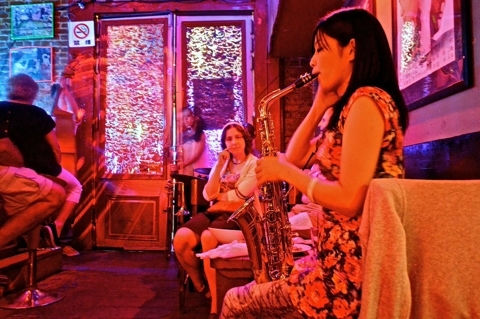 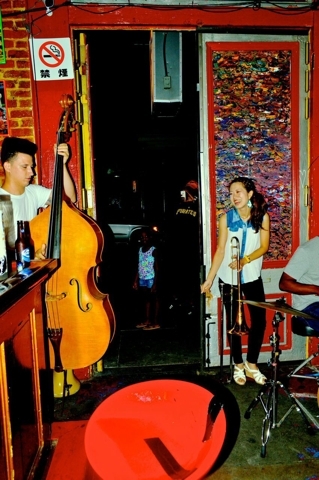 Haruka Kikuchi ‐ Hold That Tiger from WWOZ New Orleans on Viemo. 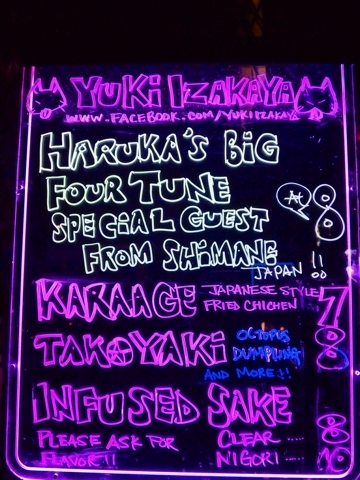 Thank you Funday, last night!! 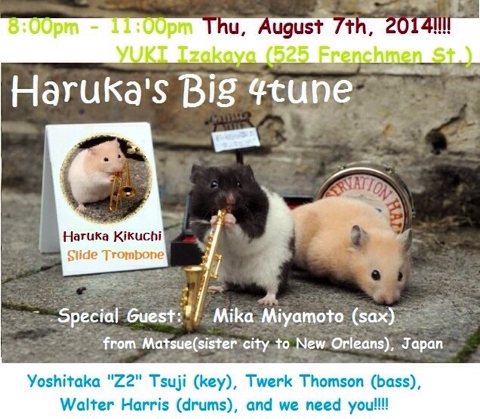 If you missed it, please check this sound!! 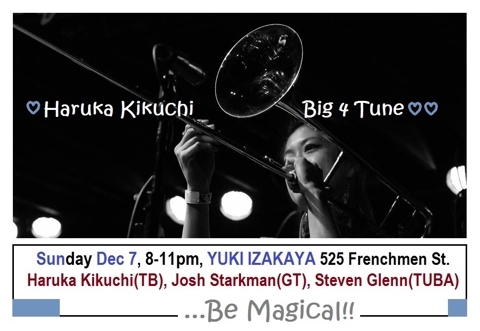 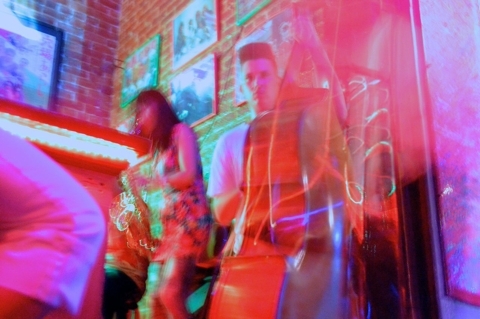 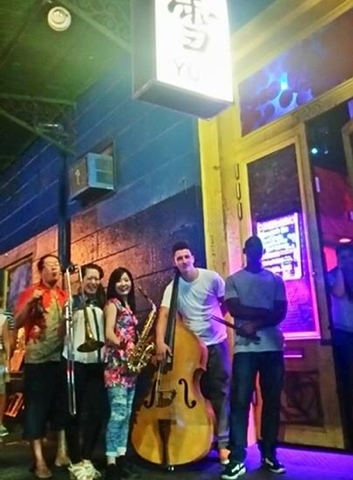 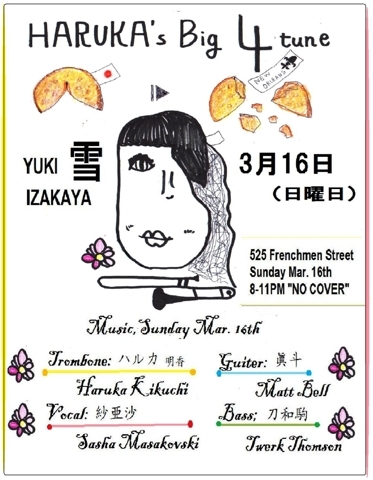 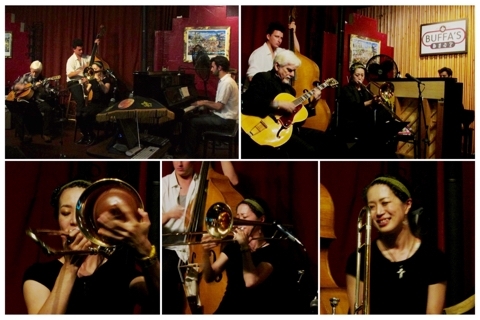 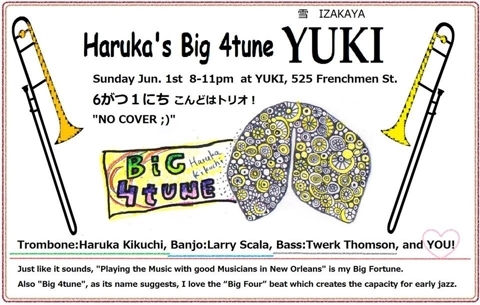 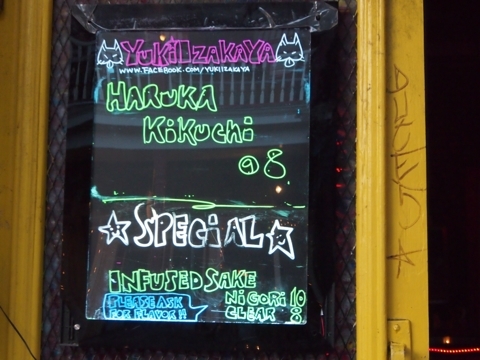 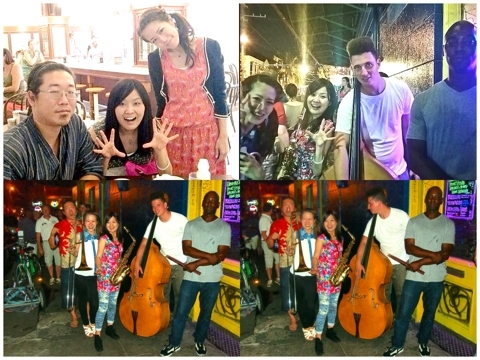 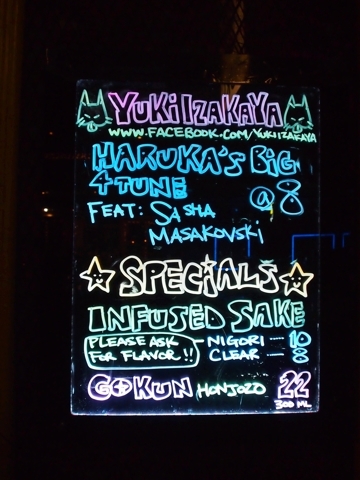 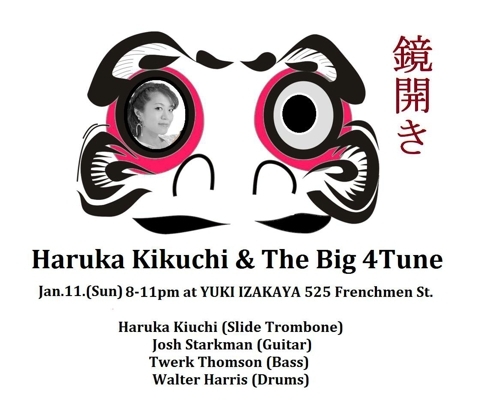 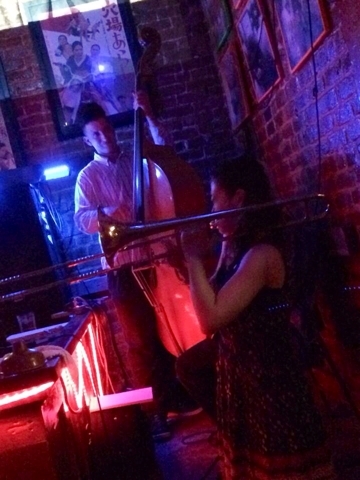 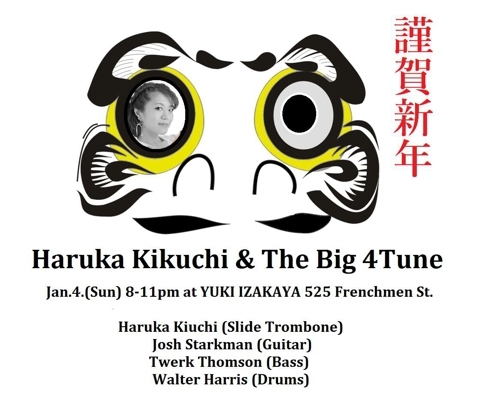 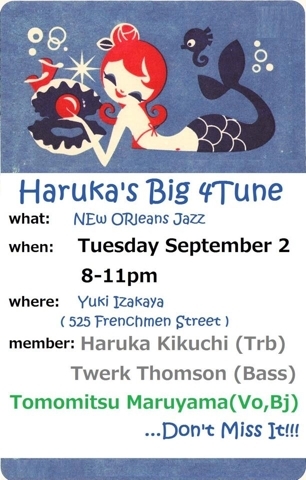 Aug.7.2014 at YUKI 525 Frenchmen St.
@Yuki Izakaya 525 Frenchmen st.